When your windows sparkle, your house sparkle. Our shoes come of at our front door. We´ve been cleaning spaces and making happy faces since 1994. 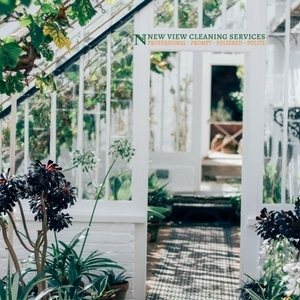 Call us for a FREE window cleaning estimate: 941 955 4060.